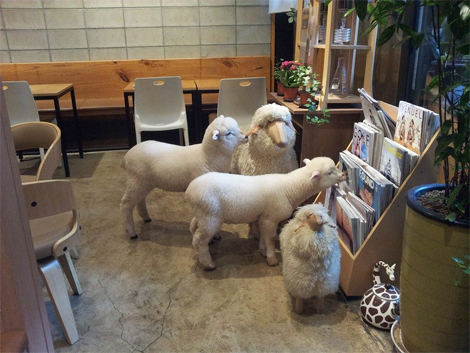 There is a sheep cafe in Seoul and we need to go there right now. Forget tropical beaches; South Korea just shot to the top of our holiday destination list. 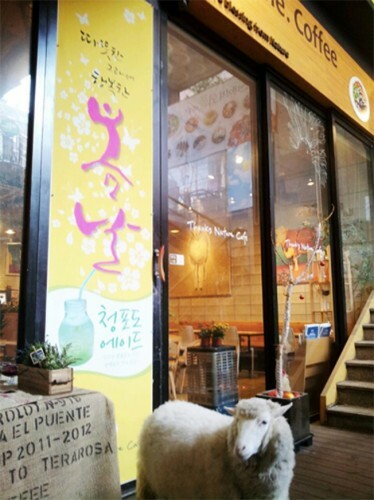 Bibimbap aside, it has come to our attention that there is a sheep cafe in a shopping center in Seoul. And here we were getting excited about a regular old cat cafe in New York and a cafe for dogs in L.A. 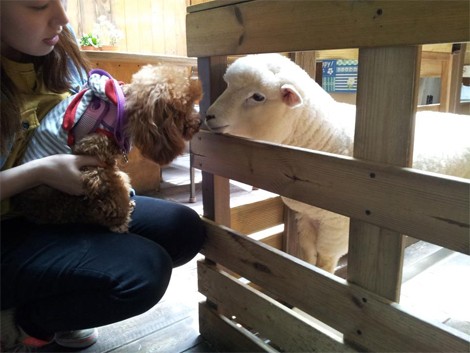 Since the Year of the Sheep began, people have been flocking to Thanks Nature Cafe to hang out with the two resident sheep there, reports RocketNews24. 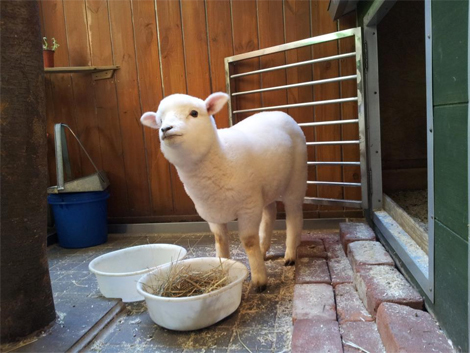 The free range animals are super friendly, and will take hay from visitors, play nice with other pets, and even pose for selfies. 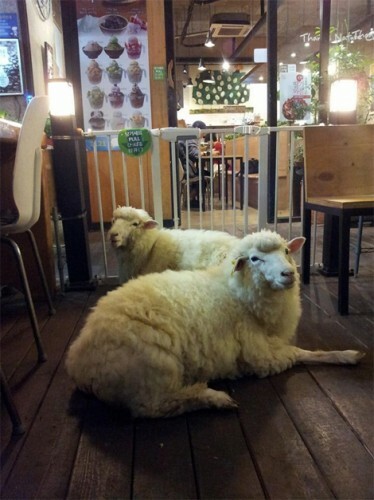 Although business has spiked since the new year began, the petting zoo cafe has been around for years. 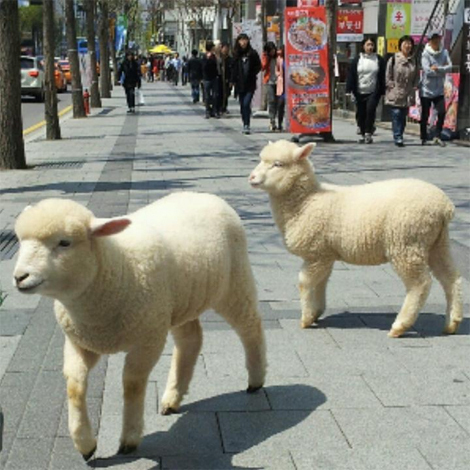 Owner Kwang Ho Lee has had a pair of wooly mascots living at his waffle and coffee joint since 2011. 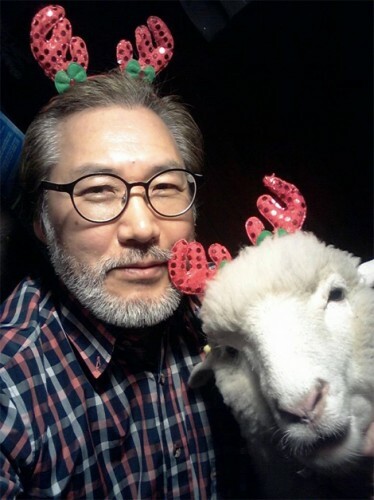 Mr. Lee cares for the sheep like pets, bathing them and taking them for walks around the neighborhood. 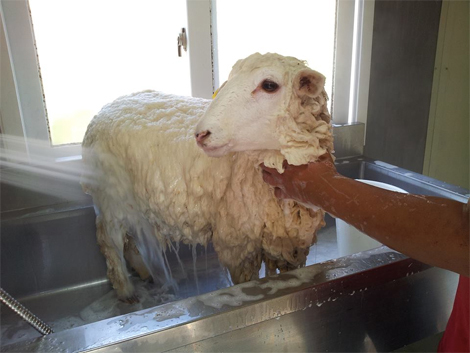 He also appears to homeschool them in essential sheep skills, like leaping and head butting. Post by Thanks Nature Cafe. 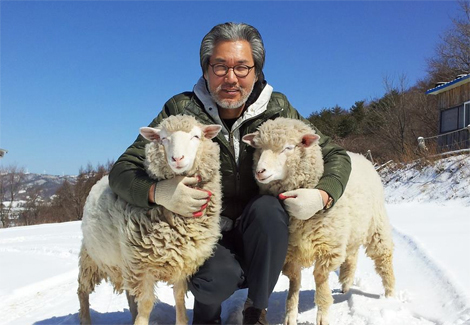 During the warmer months, the sheep go back to the Mr. Lee’s sheep ranch, due to their growing size and thickened coats. 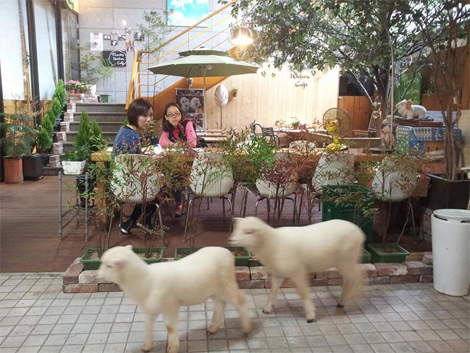 But in the fall a new pair of lambs comes to the cafe to woo customers with their unreasonable cuteness.